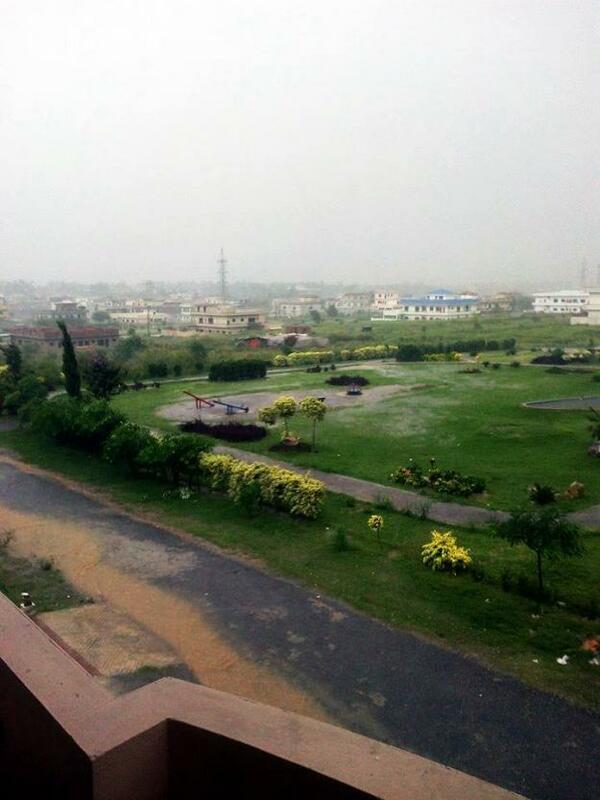 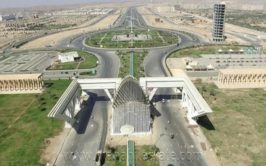 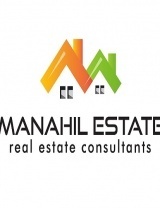 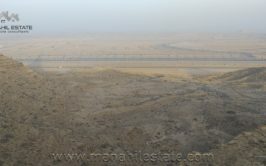 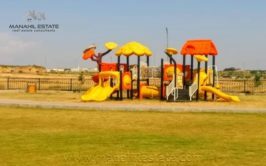 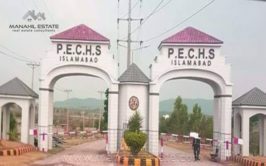 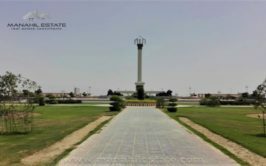 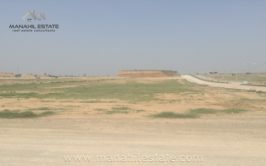 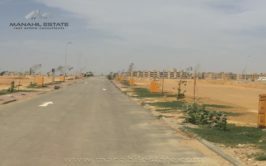 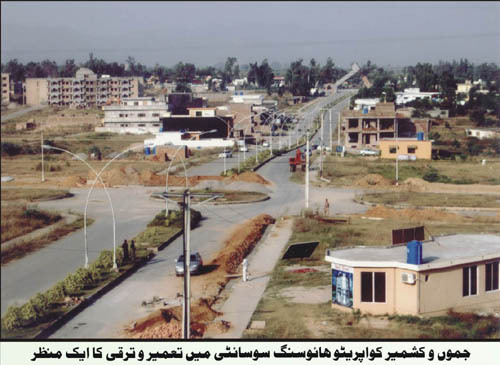 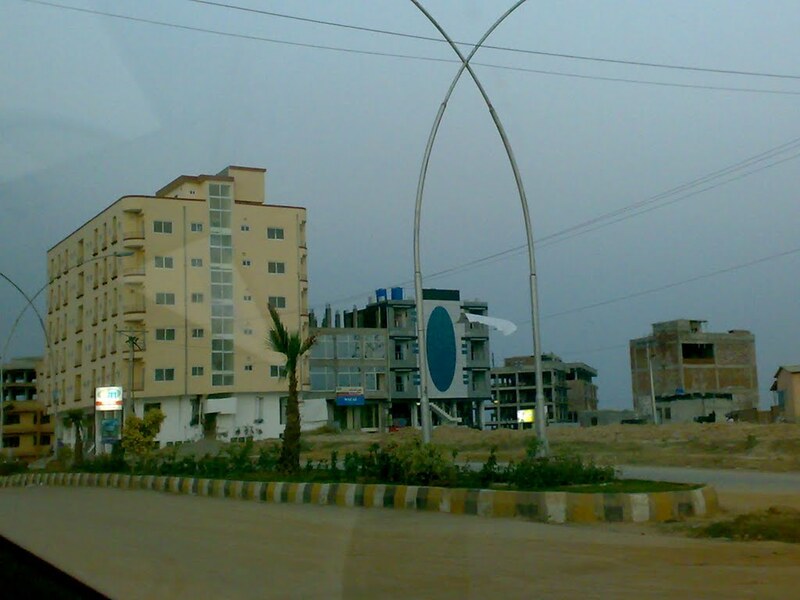 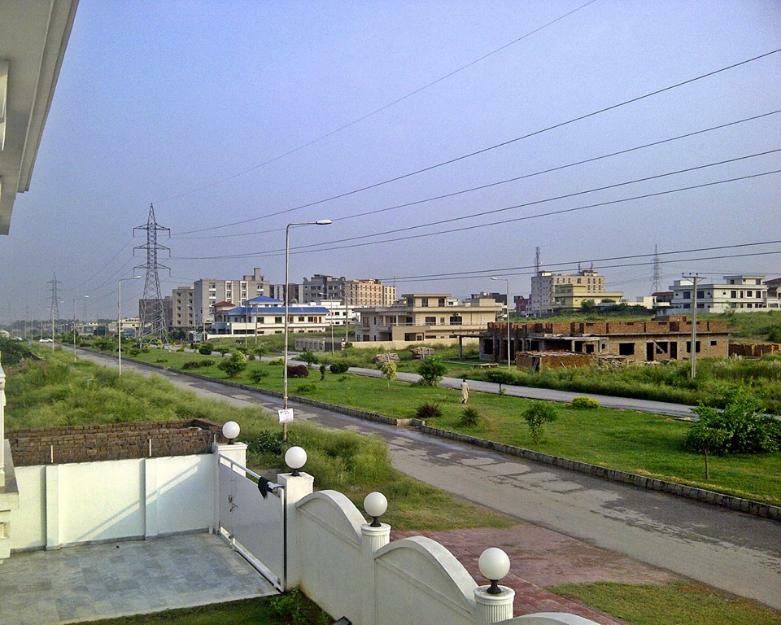 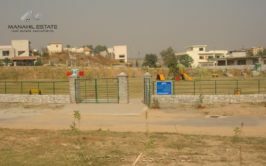 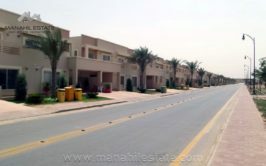 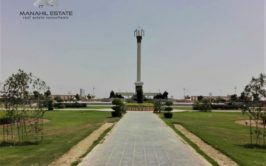 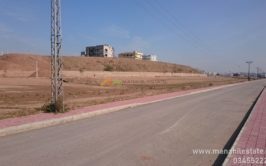 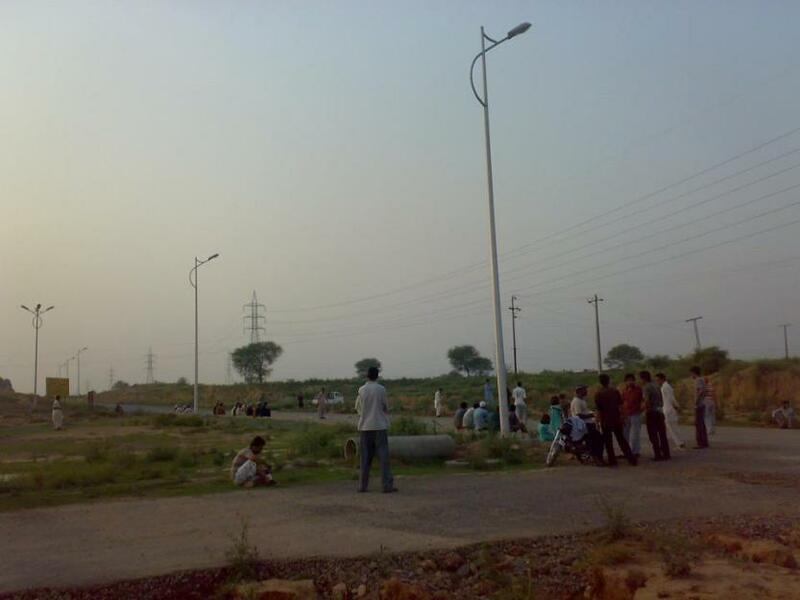 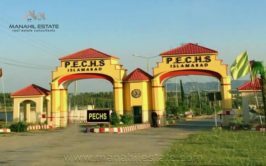 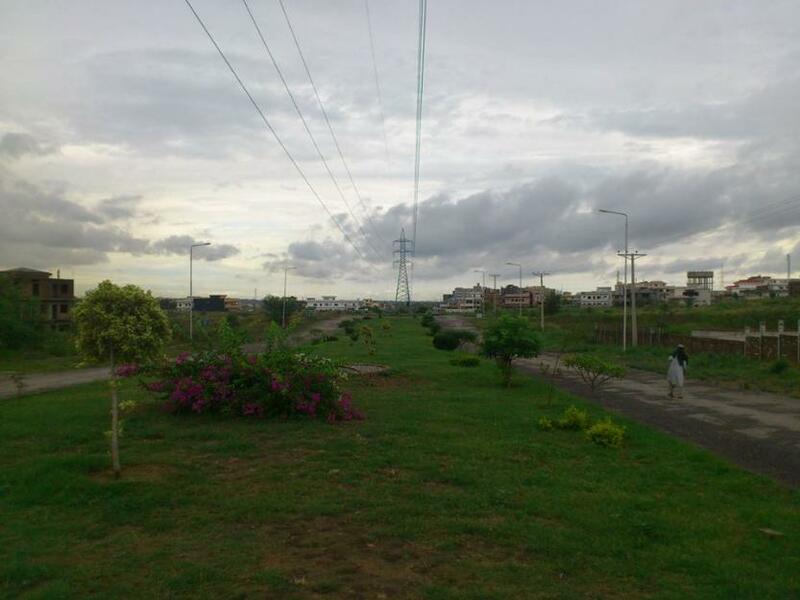 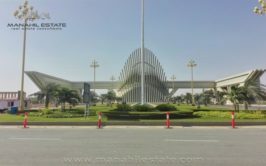 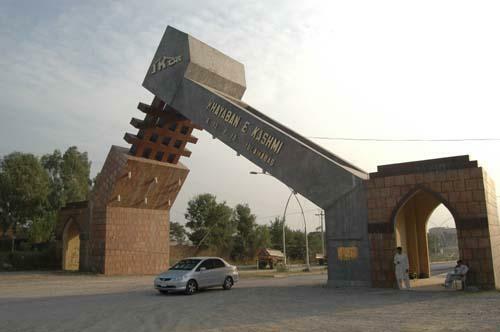 Prime location level plot in Sector G-15/4 Islamabad for sale at reasonable price. 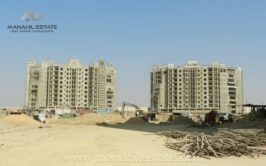 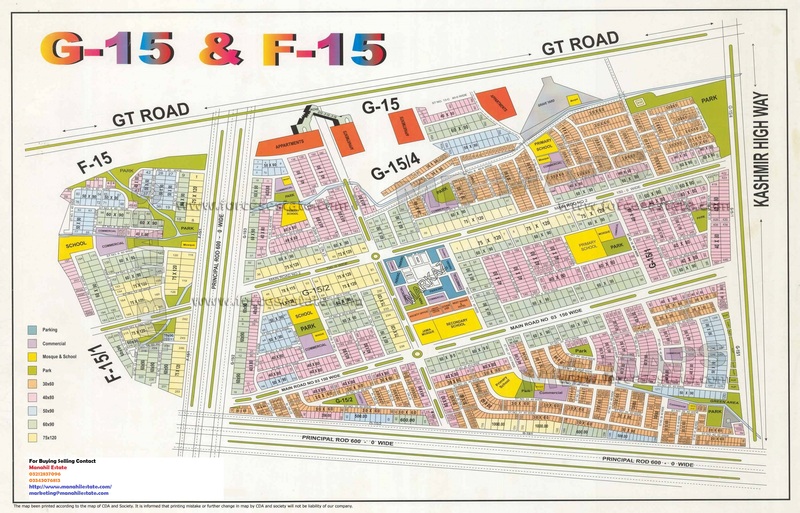 G-15 is a fully developed CDA sector under the administration of Jammu & Kashmir Cooperative Housing Society. 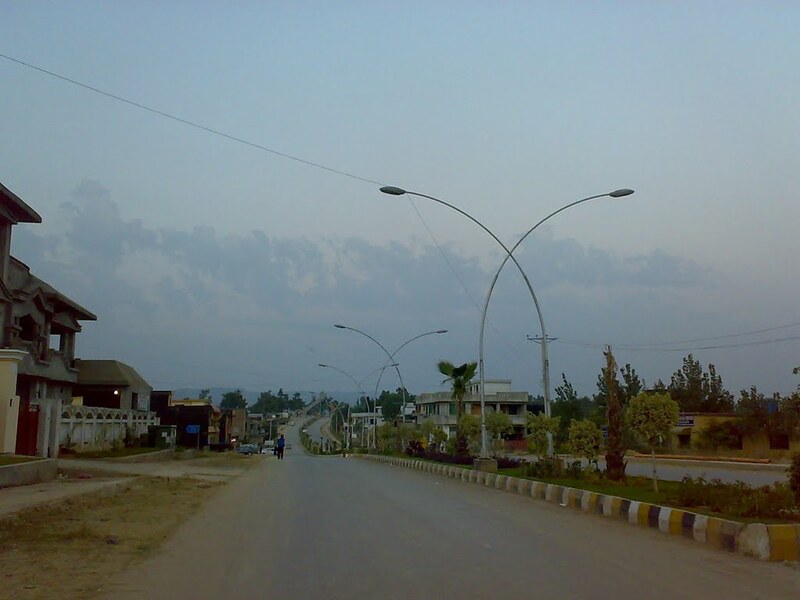 The location of G-15 is Ideal in the sense that it lies on Kashmir Highway and its entrance is from G-T Road. 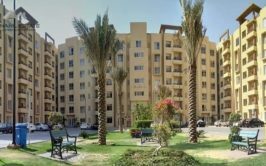 Additional Features: Plot is Level, and that is a feature you will realize if you happen to visit G-15.